Marian V. Plautz, age 91 of Princeton, formerly of Isanti, passed away on Sunday, August 26, 2018 at Elim Care and Rehab in Princeton. 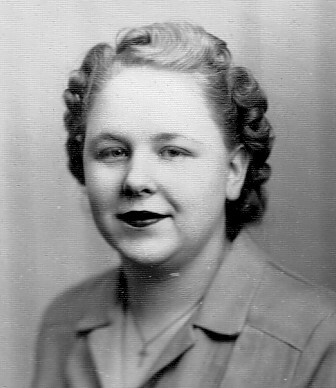 In addition to her parents, Ira and Mabel McDonald, Marian was preceded in death by her husband, Charles J. Plautz; sisters, Ella Buchanan and Hazel Messer. Marian is survived by her sons, Chuck (Wilma) Plautz and Tracy (Vernetta) Plautz; daughters, Virginia Clark and Margaret Johnson; 13 grandchildren; 13 great-grandchildren; one great-great-grandson; brother, Charles (Dolores) McDonald. Funeral Tuesday, September 4, 2018 at 11:00 a.m.